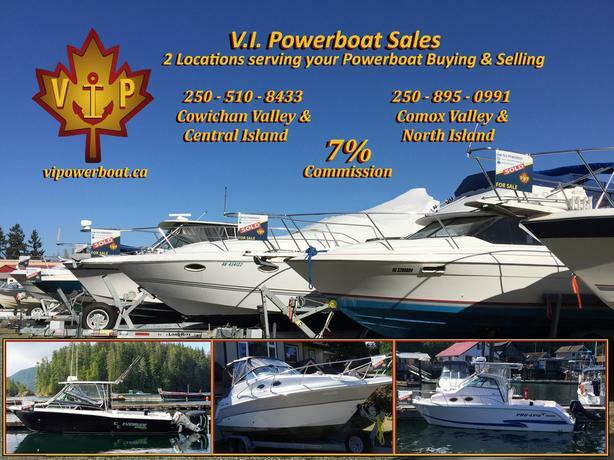 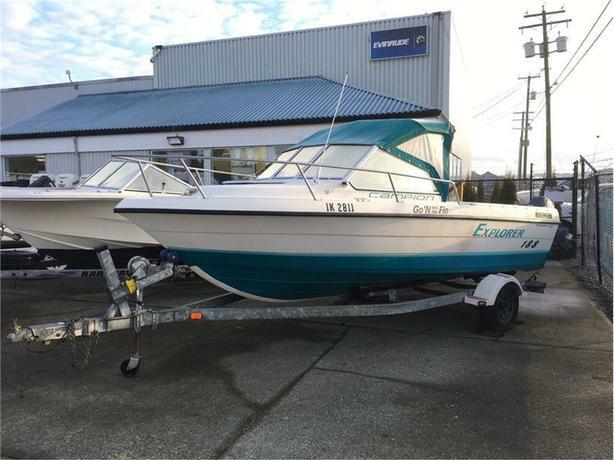 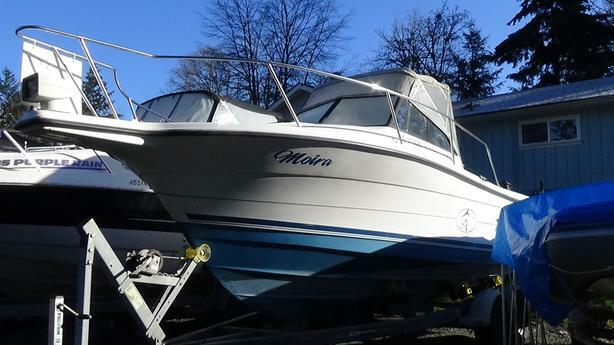 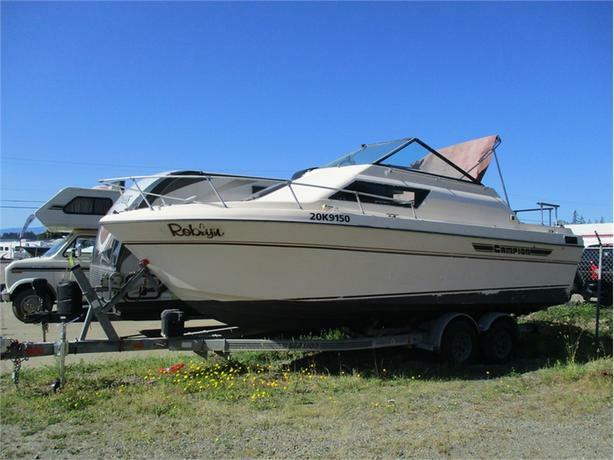 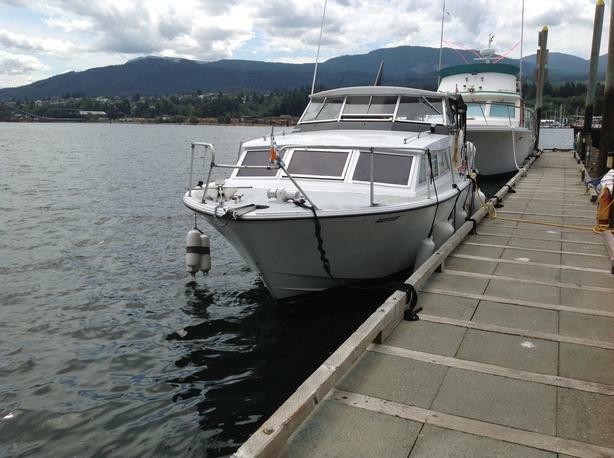 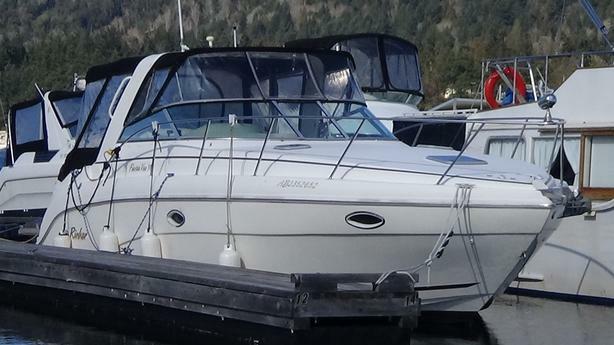 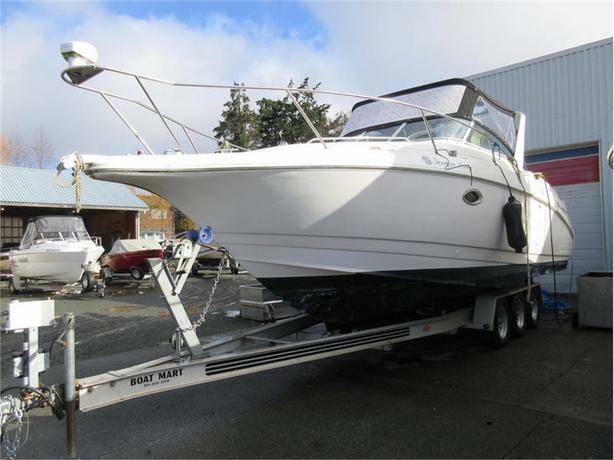 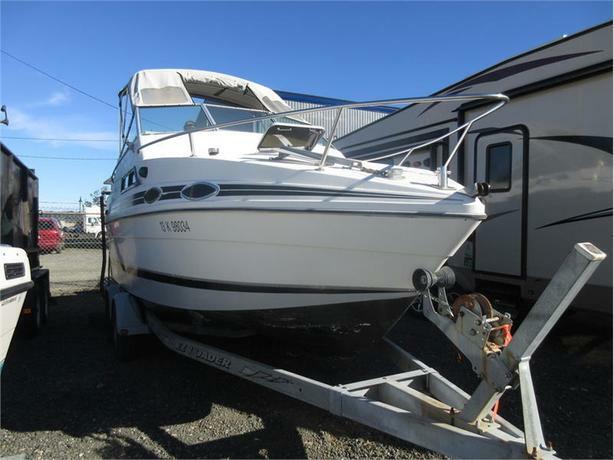 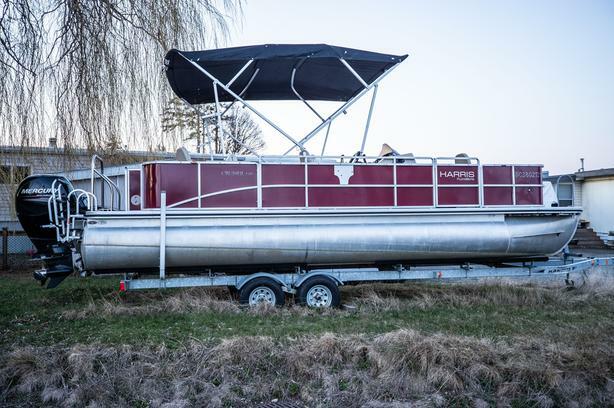 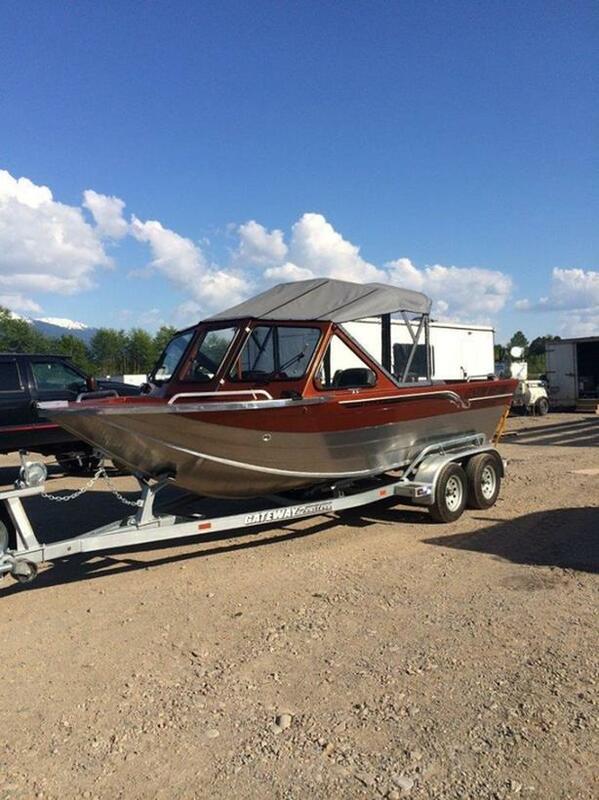 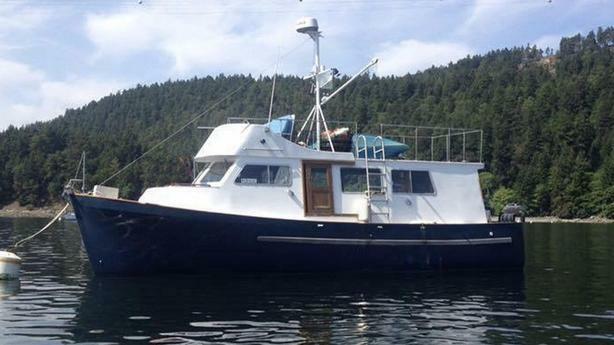 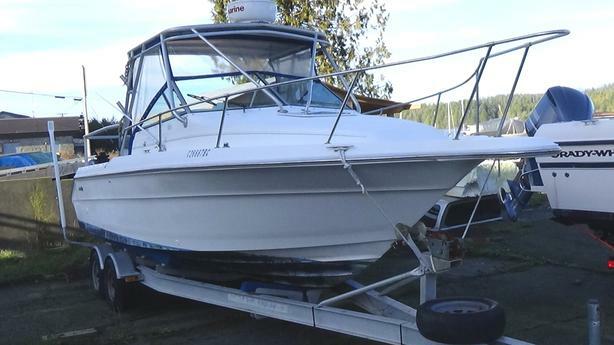 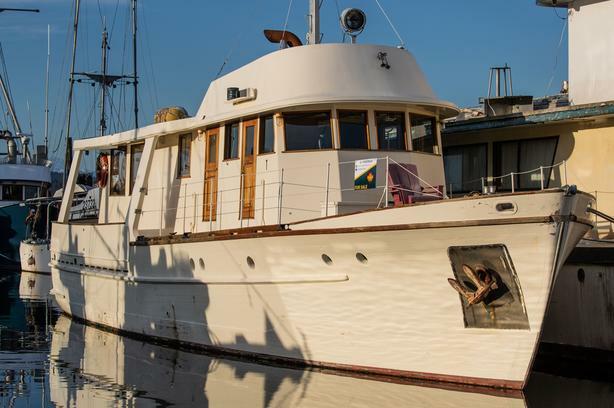 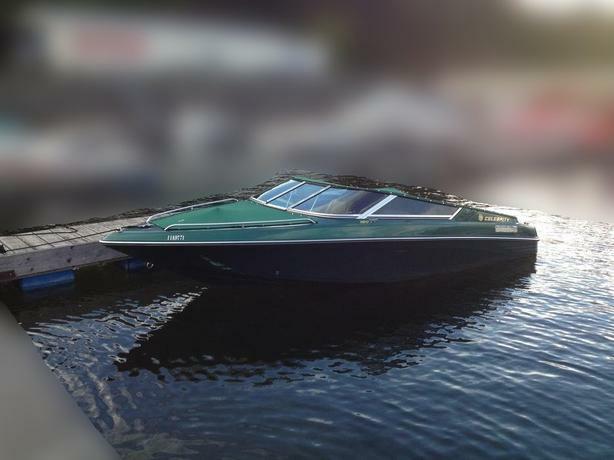 Price: $14,995 Stock Number: CAM1803A Includes 2004 Karavan Boat Trailer, 1995 Volvo Penta 230, and 2017 Yamaha 9.9HP. 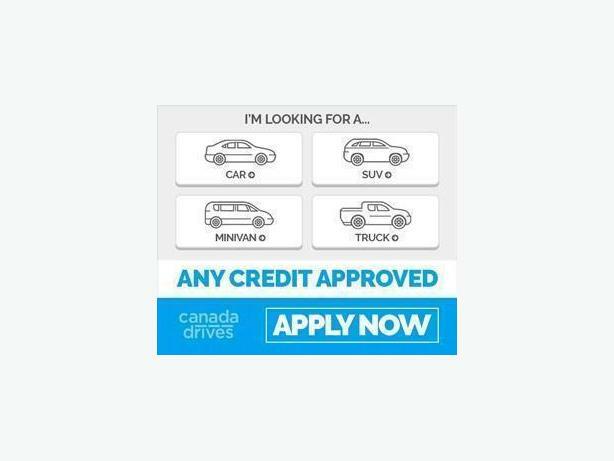 Payment quoted based on 8.49% APR with $0 down over 180 months o.a.c. 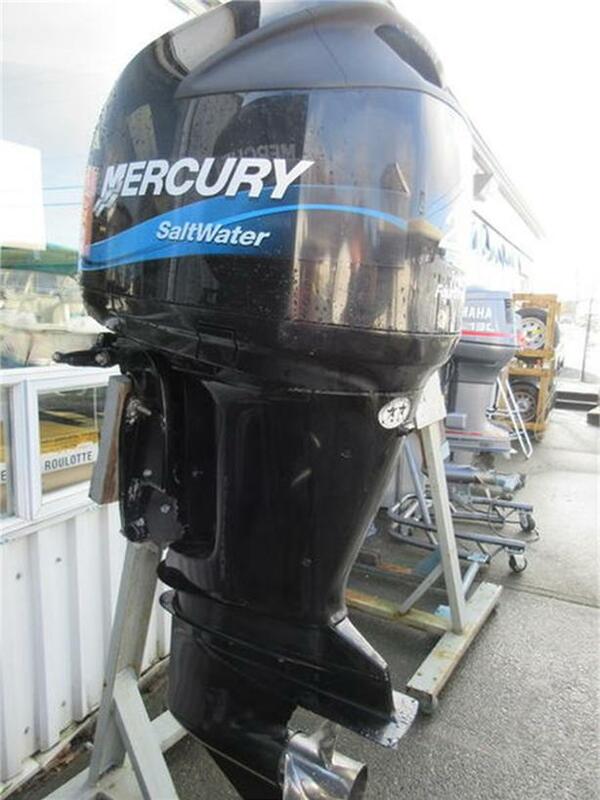 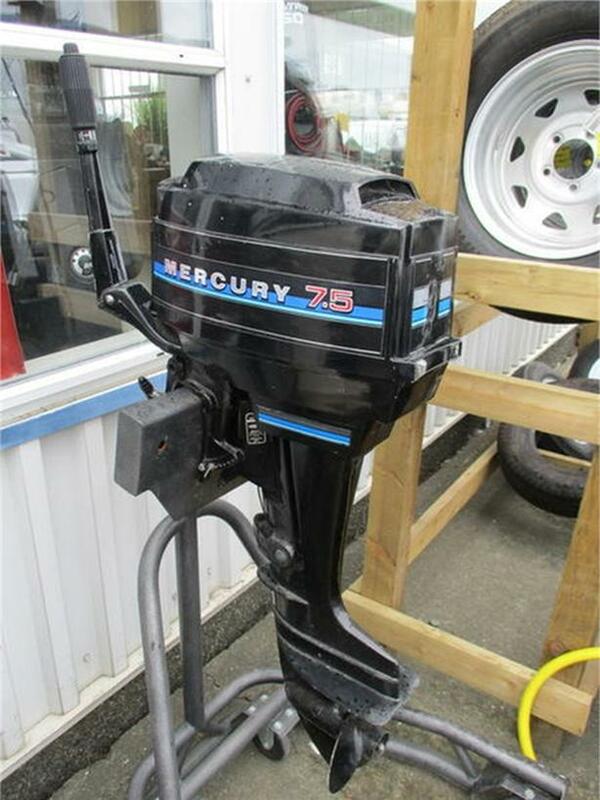 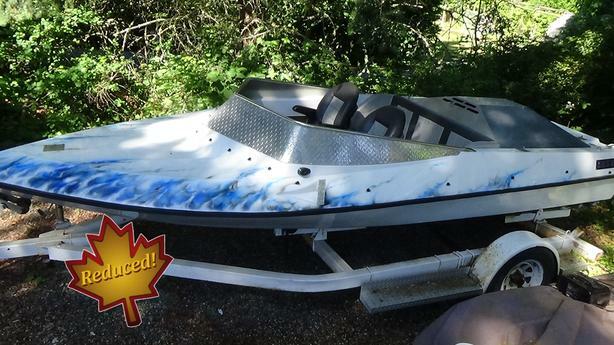 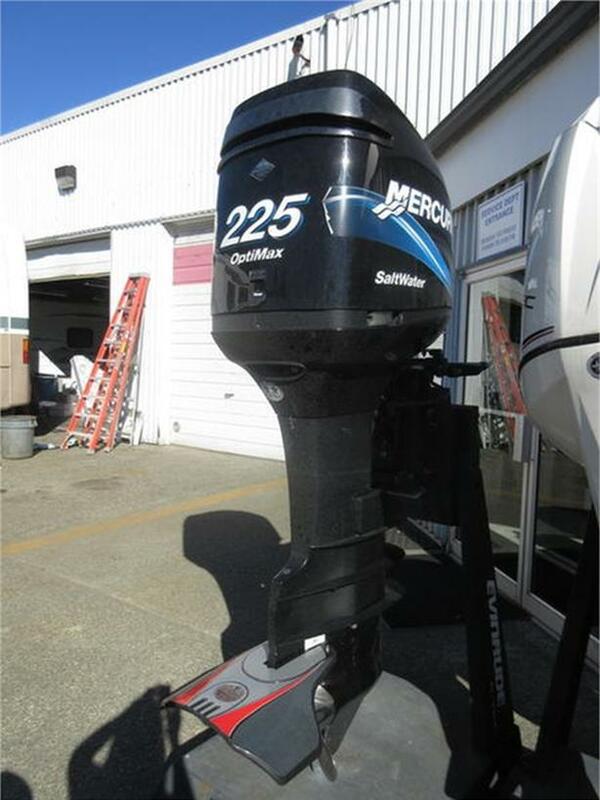 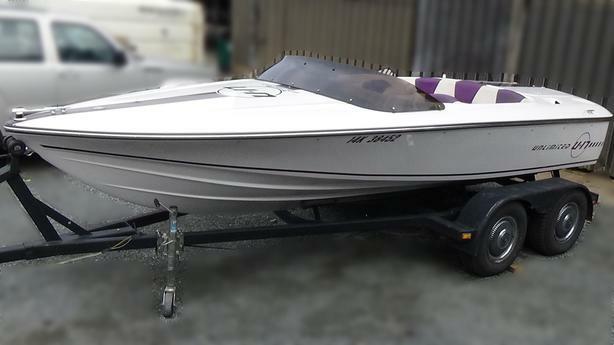 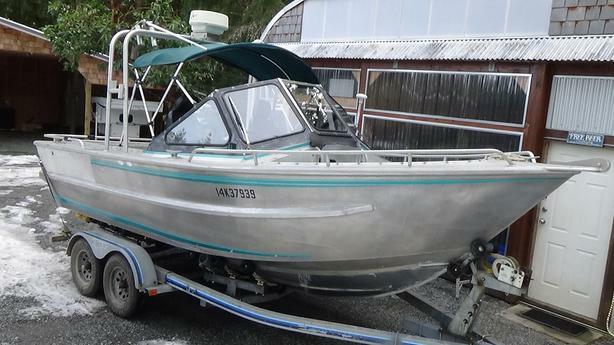 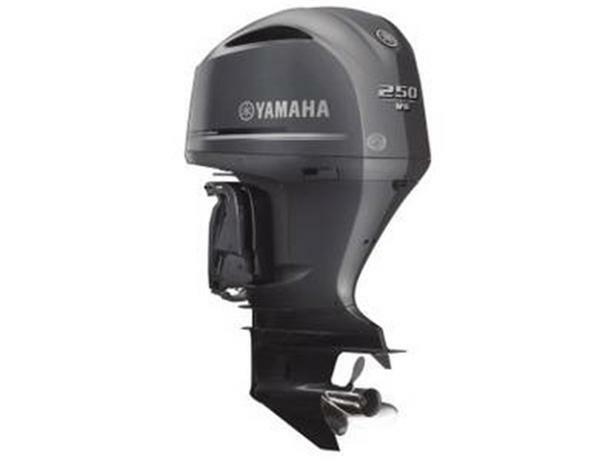 Price: $6,795 Stock Number: E1907A 2004 Mercury Outboard To view this 2004 MERC5HP contact us directly at: (877) 289-9514 Come by and check out our fleet of 170+ new and used RV and Marine units.